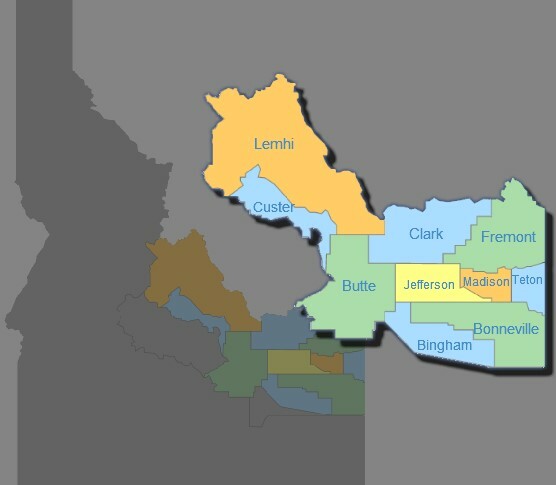 CHC Foundation serves the following ten counties in Idaho: Bonneville, Northern Bingham, Butte, Clark, Eastern Custer, Fremont, Jefferson, Madison, Lemhi, and Teton. This is a general service area and is not meant to be all-inclusive. Please call to determine if your organization is located within the service area.